The exclusive coastal community of Santaluz is strategically located in the beautiful rolling hills of Southern California just east of Rancho Santa Fe in San Diego. Santaluz is a private, gated residential community known for its innovative design. Every effort has been taken to preserve and protect the natural beauty of the surrounding land. Even the homes are designed to blend in with and complement the natural landscape of the area. The primary emphasis is intended to evoke the rustic feel of earlier times in California. This extraordinary community is known for its efforts to protect the pastoral ambiance that defines it. The beautiful real estate properties in this region include residences indicative of the rich architectural heritage of Southern California. 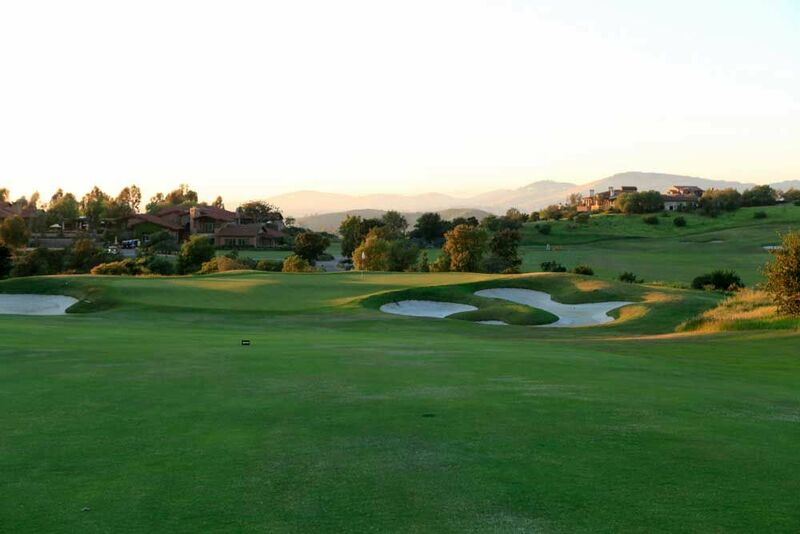 Recognized as a premiere coastal golf course community, Santaluz has been honored as The Best Master-Planned Community in Southern California by the Building Industry Association. The private championship-level Rees Jones Golf Course attracts many new residents to the community. The golf course and The Santaluz Club provide members with many amenities including a pro shop, a spa and fine dining options. Many of the 900 homes in this gated community line the fairways of the golf course. The residents enjoy unprecedented views of the ocean and mountains from their elegant, custom homes. The properties at Santaluz include single-family homes that range in price from $800,000 up to multi-millions or more. The community offers several neighborhoods with homes widely spaced for privacy. The median listing price for a home in Santaluz in 2014 was about $1,300,000. The temperate coastal climate draws many potential homeowners to this community that is conveniently located only about ten minutes from the nearest beach. This community designed to protect the natural character of this region, showcases uniquely elegant homes for residents who enjoy the small-town feeling they experience in Santaluz. The easy access to downtown San Diego makes it possible for those employed in the city to find the best of both worlds. They can enjoy the benefits of city employment and return home each evening to the tranquility of this quiet, low-crime community with beautiful views and friendly people.